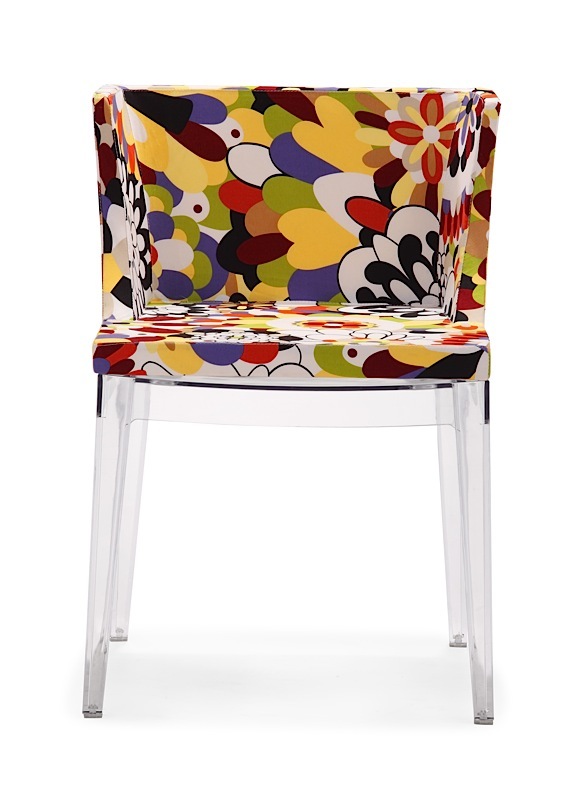 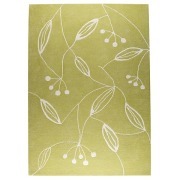 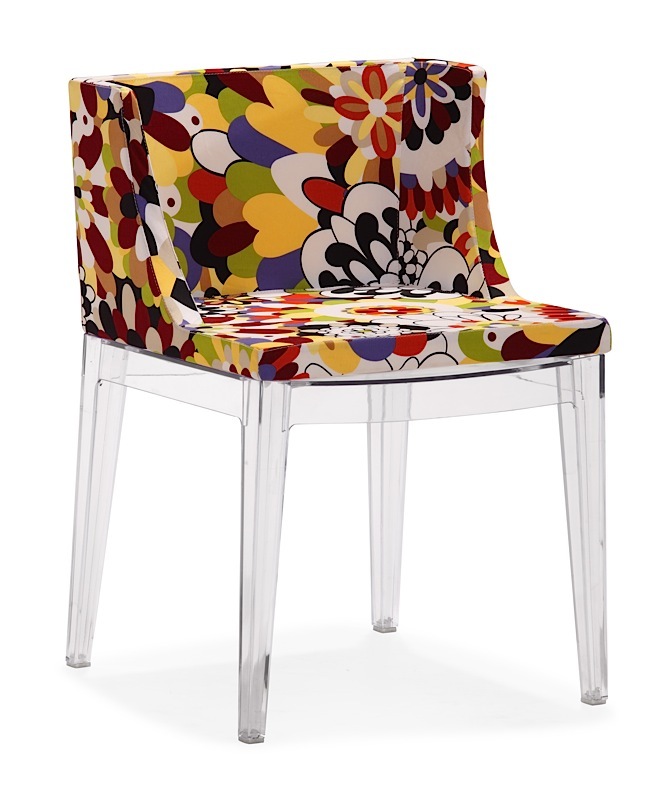 A bold floral pattern stands off against the cool acrylic base of the Pizzaro Chair. 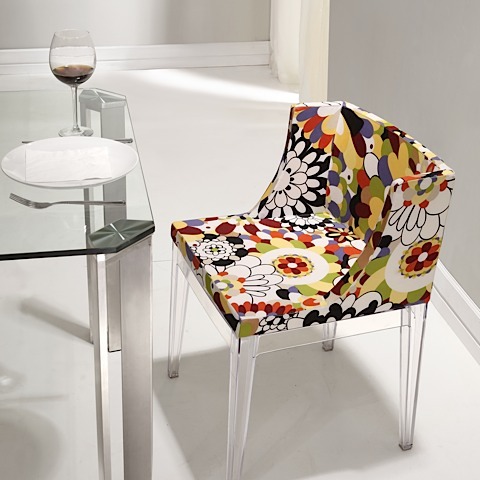 Crafted with a polycarbonate base, soft padded seat and durable polyfiber fabric, the Pizzaro Chair doesn't skimp on style and is commercially rated. 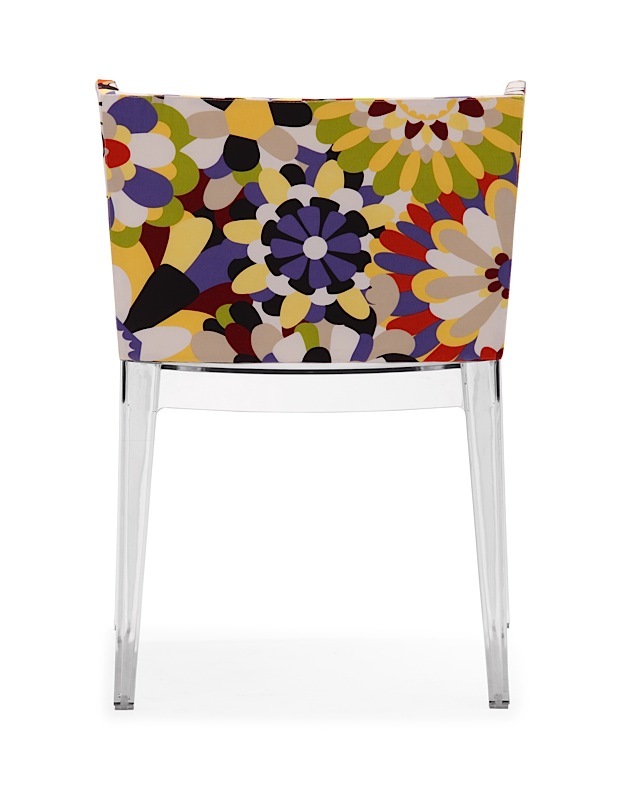 Pizzaro is the perfect modern dining chair to make a statement and add color to any dining room or restaurant. 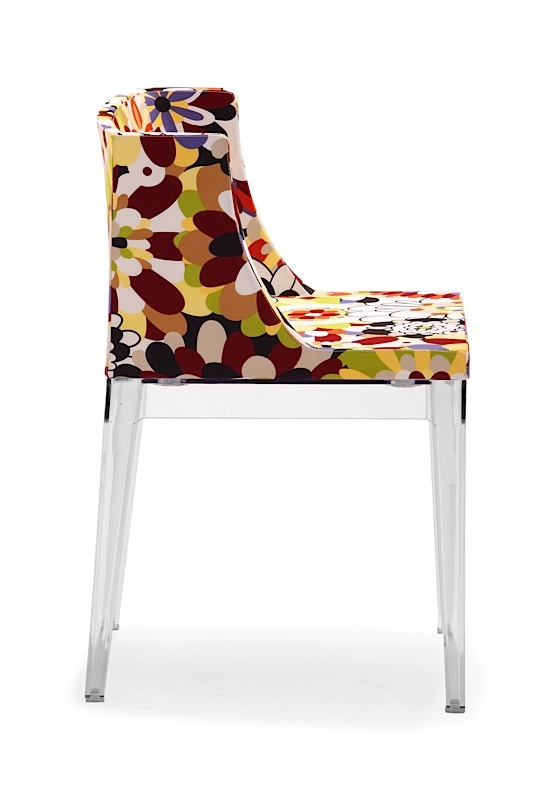 Seat height of 18.5". 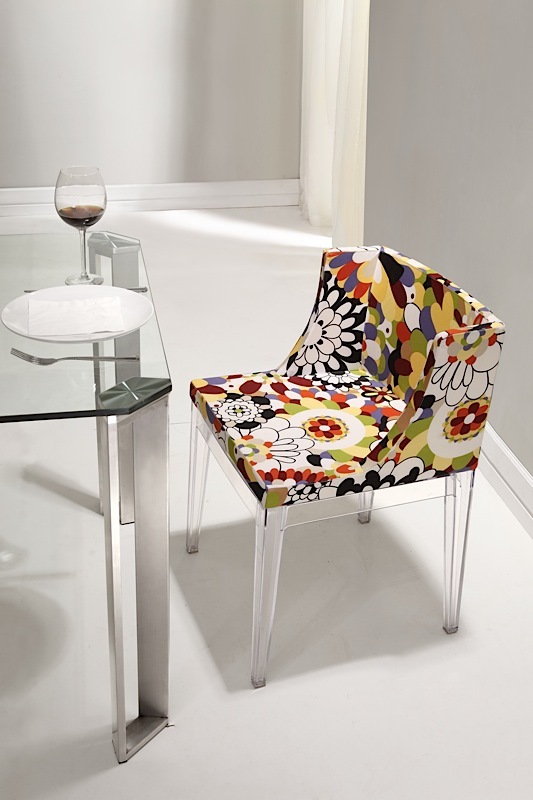 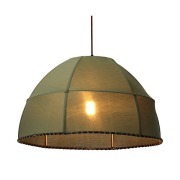 The Pizzaro Dining Chair is priced individually, and only sold in MULTIPLES OF TWO (2).